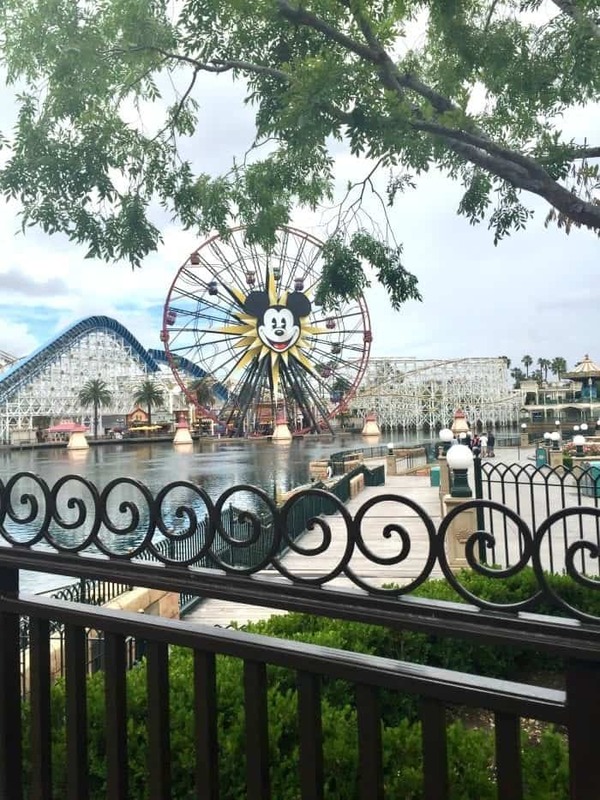 Sharing Disney California Adventure’s Cove Bar with you today! 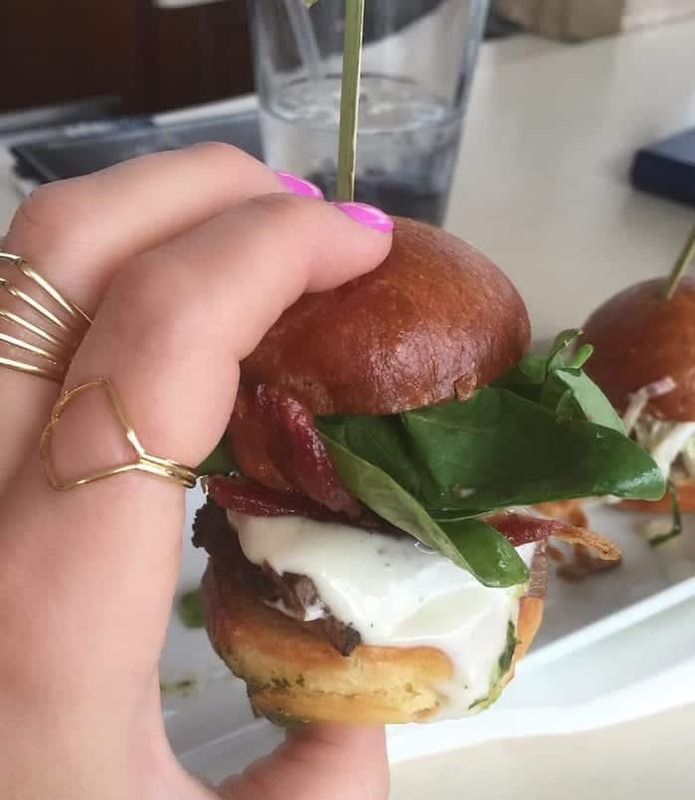 One of my very favorite places to grab some amazing food! 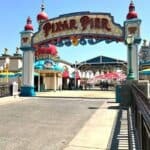 The Cove Bar is located in the Paradise Pier area as you are walking towards California Screamin’ and Toy Story Midway Mania. 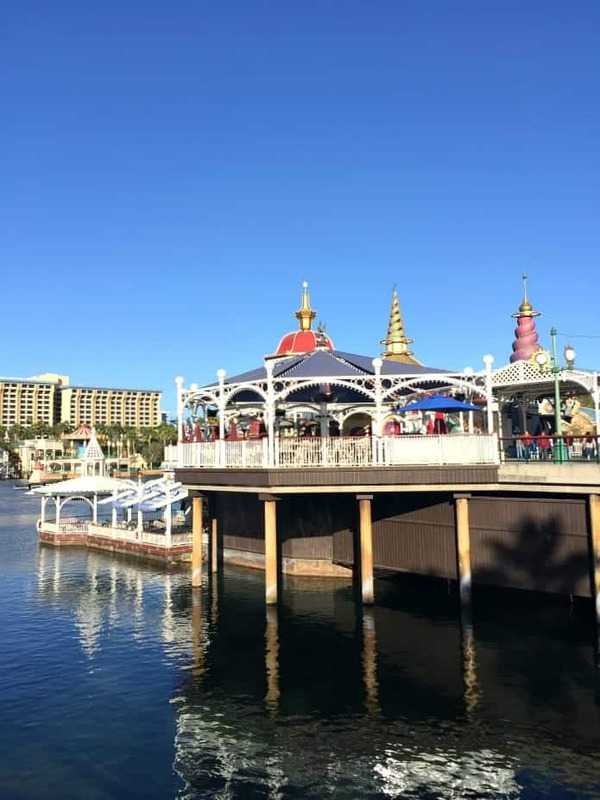 It’s right behind Ariel’s Grotto as well. 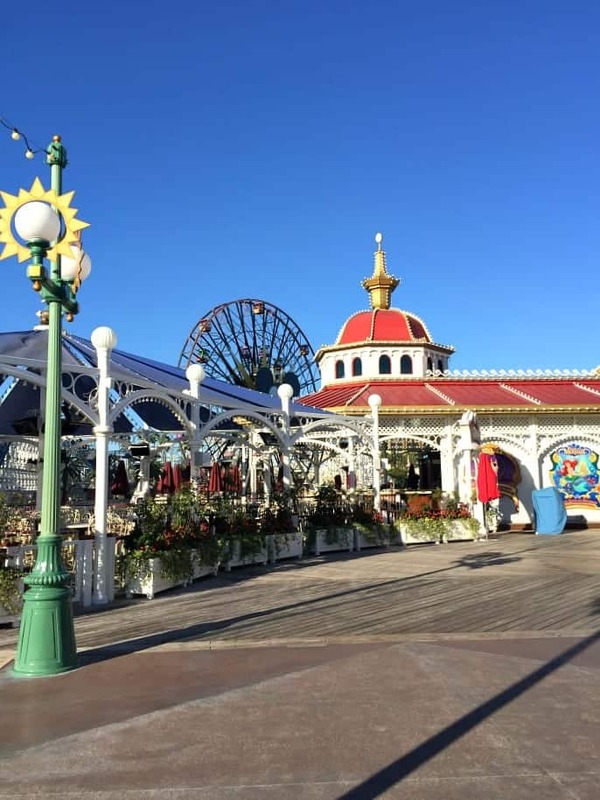 They’ve recently added this covered patio sitting area to serve more guests. 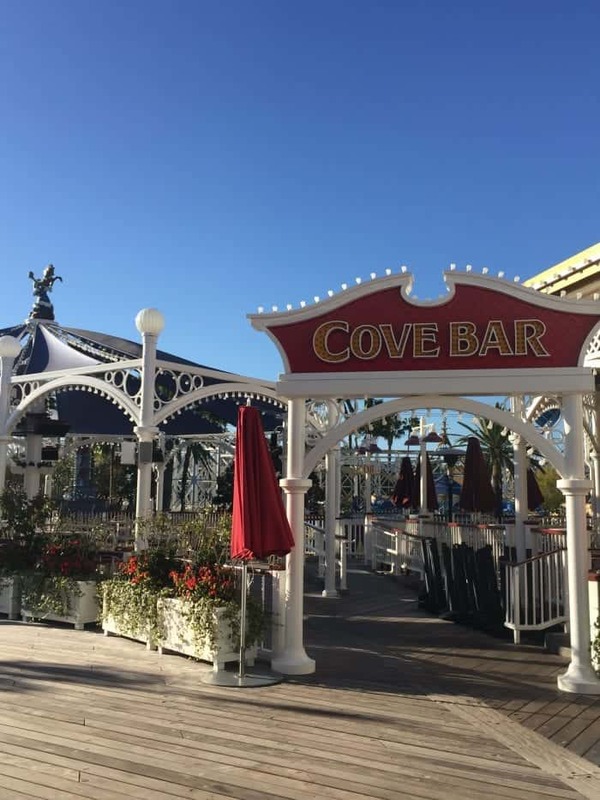 This was a smart move, because if you’ve been to the Cove Bar you know it’s always a packed house. This is the sitting area inside the covered bar with the BEST views. Doesn’t get much better than this. 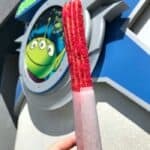 Some people like to plan their meal around the time World of Color starts so they can watch the show from their seats. Menu while sitting at the bar area. 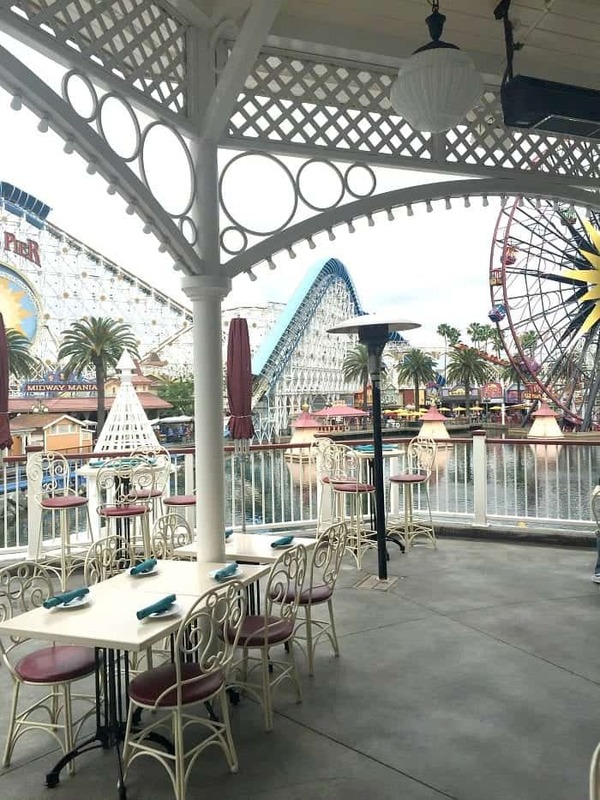 The back view of Cove Bar standing by California Screamin’. 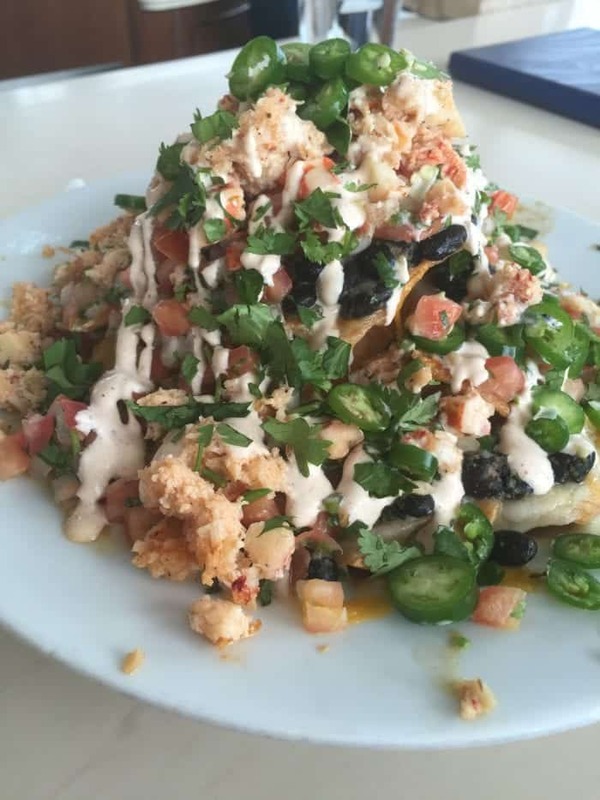 The most famous menu item has got to be their Lobster Nachos. I mean, they are GORGEOUS and absolutely delicious. No worries if you aren’t into seafood, either swap it with chicken or beef or leave it off completely. 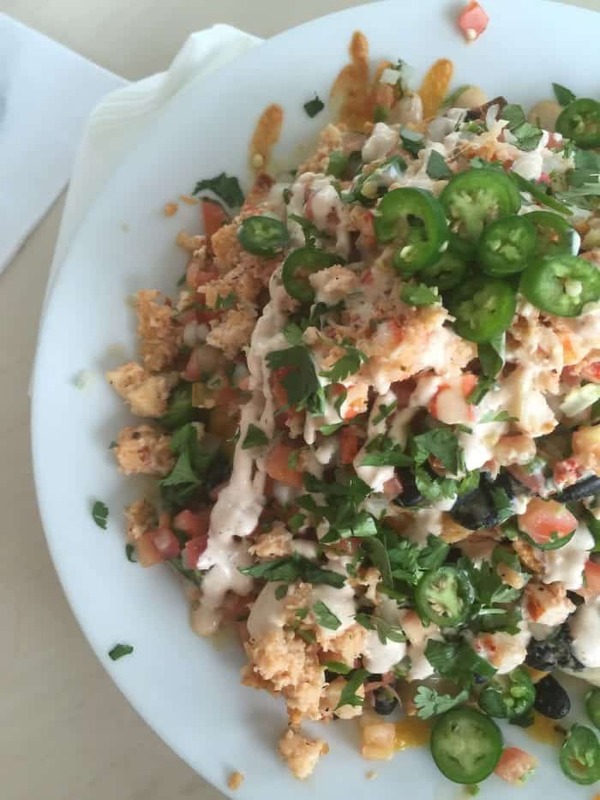 Overhead shot of the nachos, because I’m obsessed with them, ha! 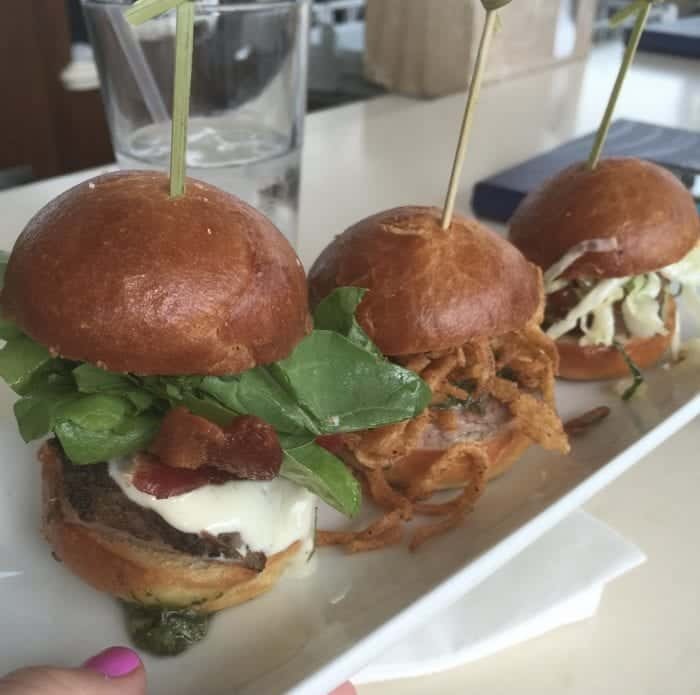 The Trio of Tri-Tip Sliders are another favorite. They are small but mighty! These are a must order as well. 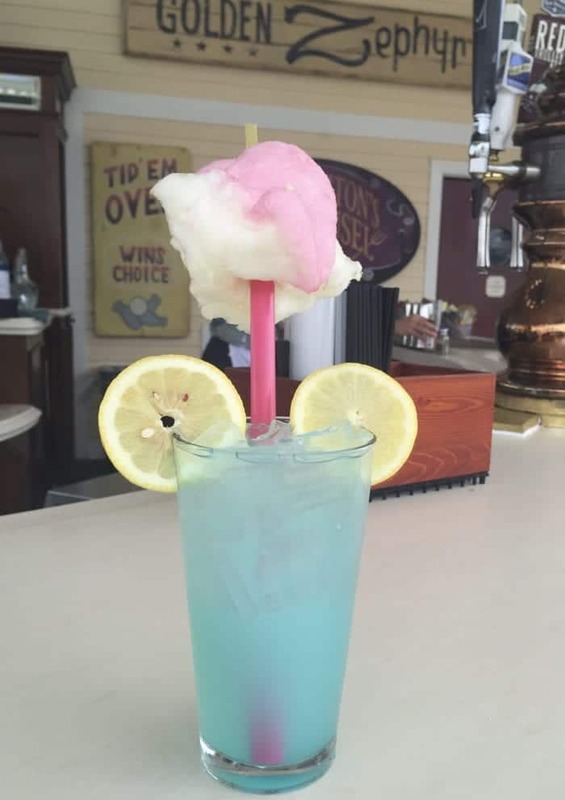 Another fun thing to order is the Cotton Candy Lemonade. I mean, look how fun it is. Since we don’t do alcohol, this one is non-alcoholic however I’m pretty sure you can get any drink with alcohol, lol! Now, note that this is not on their menu, so just explain a bit and they’ll know what you mean. 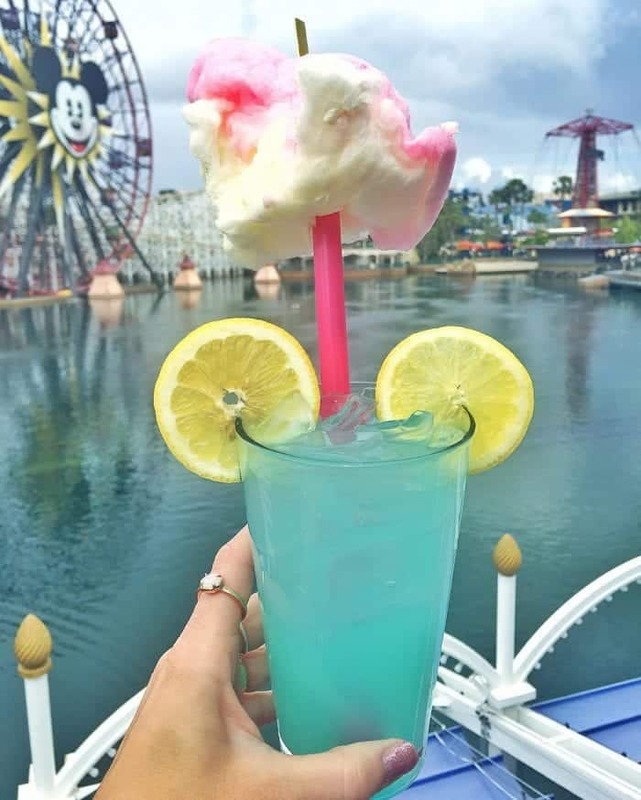 Another shot of the colorful Cotton Candy Lemonade. 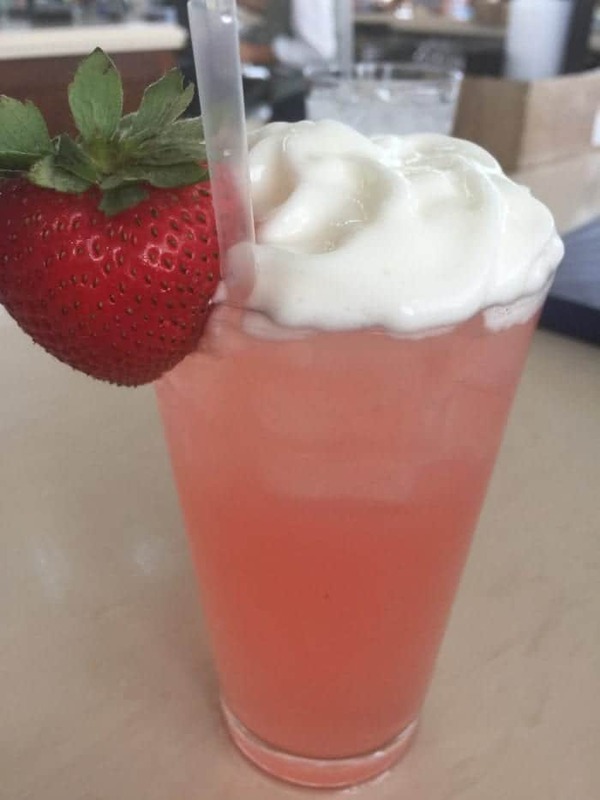 This is the Wild Strawberry Lemonade. Also very delicious. 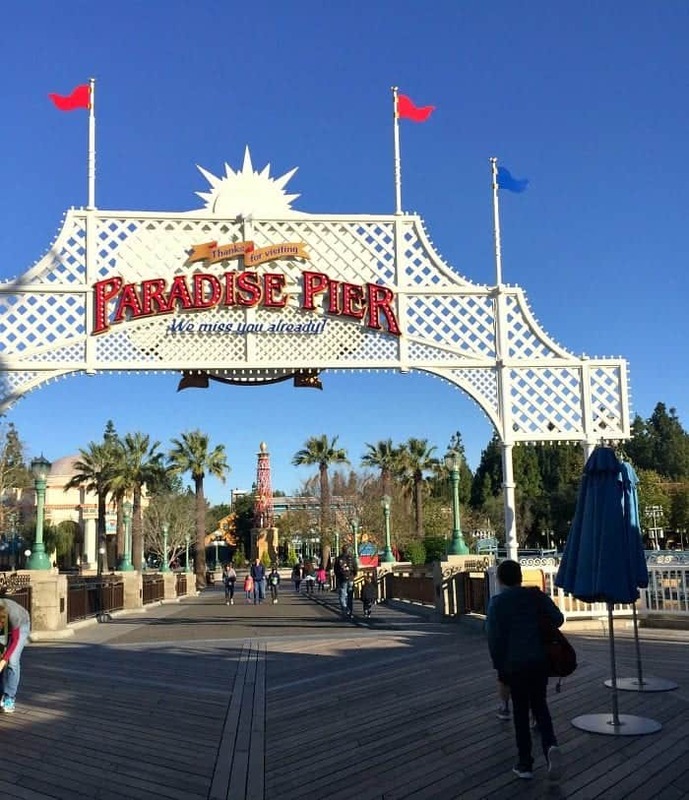 LOVE the Paradise Pier area. 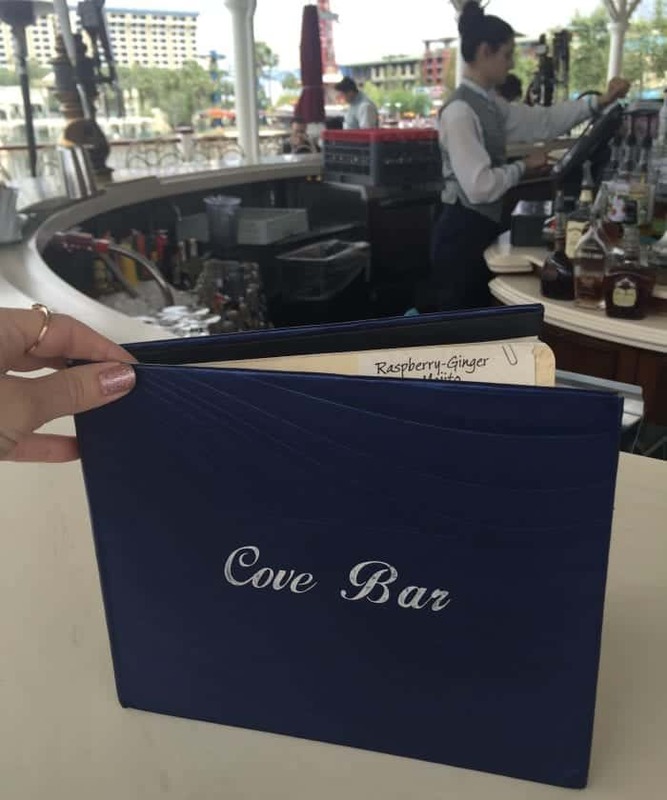 Note: Cove Bar does NOT take reservations so it’s a first come first serve basis. 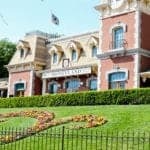 I highly recommend heading there before they open to be first in line. 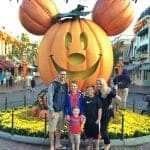 Pin to your favorite Disney Board!